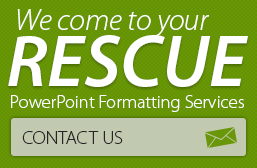 A PowerPoint presentation that is beautifully designed with the right graphics and text can be impressive. But sometimes the situation calls for something more, a visual stimulus that will attract the eyeballs and stay in the memory long after the presentation is over. If you have PPT presentation content that is too static and needs an overhaul, then avail yourself of 24point0’s Infographic and Animation services. Our professional designers can turn even the most staid content into arresting graphics that can, at a glance, convey the information in a PPT to the viewer. With their Flash expertise and design skills, they can give your PPT presentation the extra pep and vigor that will capture your audience’s imagination and ensure that your presentation won’t be forgotten in a hurry. 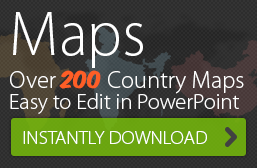 Read on to learn more: About 24point0’s Infographic & Animation services.